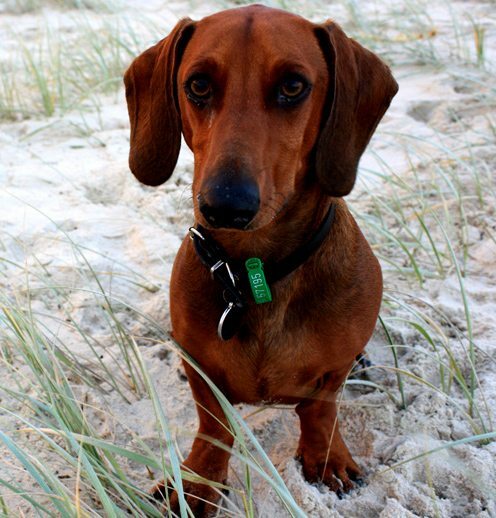 Pet Friendly Caravan Park – bring your best friend to Victor Harbor! If you’re looking for a pet friendly or dog friendly caravan park / camping site on the Fleurieu Peninsula, you’ve come to the right place. We love our 4-legged friends here at Victor Harbor Holiday and Cabin Park and we allow small dogs and pets to stay, as long as you are in your own caravan or tent. 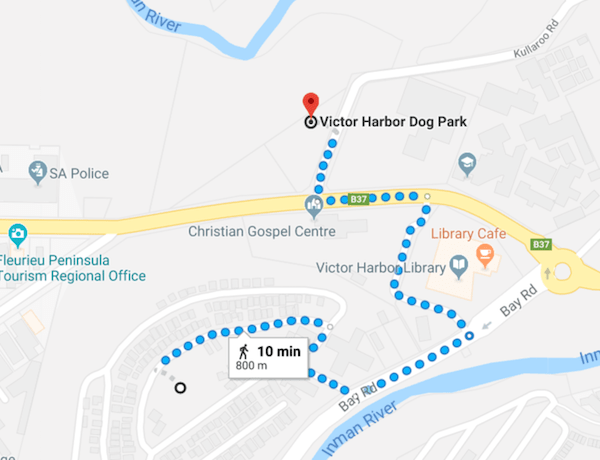 The Victor Harbor Dog Park is on the corner of George Main Road and Oval Park Road, Victor Harbor. Open to the public 24 hours a day, 7 days a week, it’s a purpose-built space for dog owners to meet while socialising and exercising their dogs. The dog park has separate fenced enclosures for large and small dogs. There are plenty of shaded areas, dog drinking water and poop bags available. 10 mins walk from our park, or a 3 minute drive.